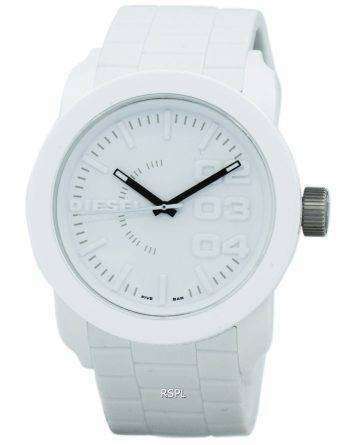 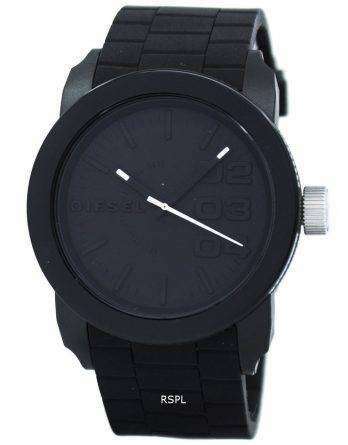 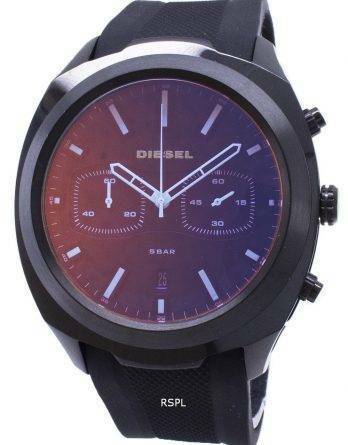 Diesel watches are perfect to make a unique fashion statement. 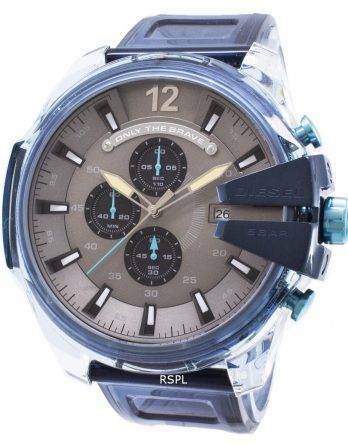 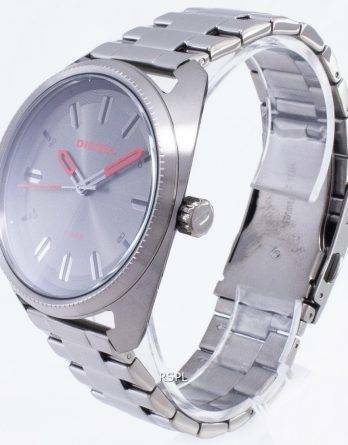 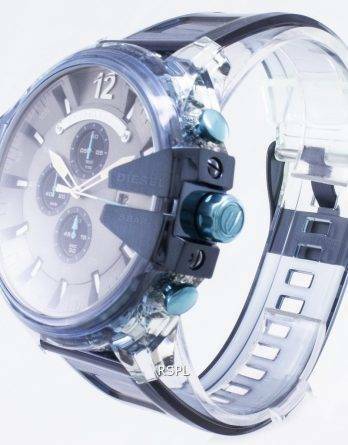 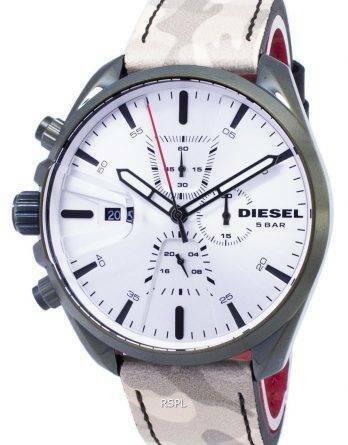 When you browse through our online watch collection, you will encounter Diesel Watches, Diesel Watches For Men, Diesel Watches for Women, Diesel Gold Watch, Diesel Chronograph Watch and many more. 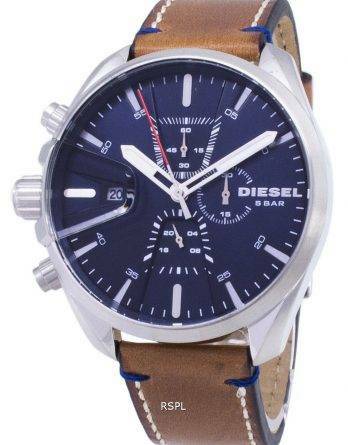 Select a brown leather-strap watch with a silver-toned chronograph display. 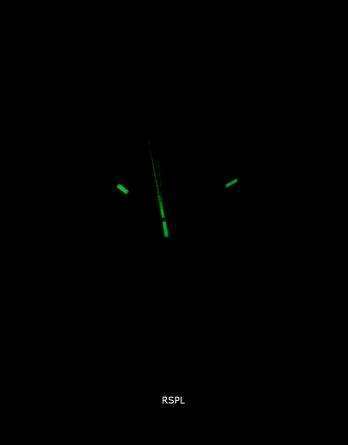 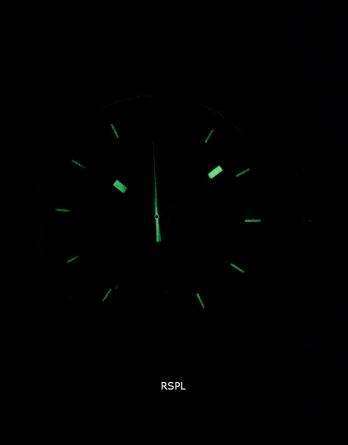 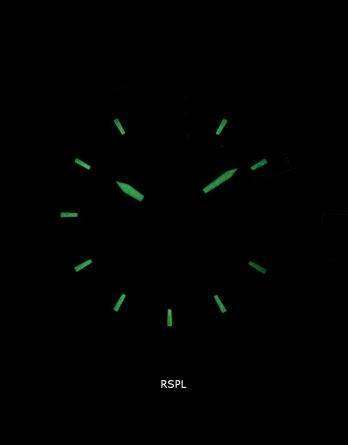 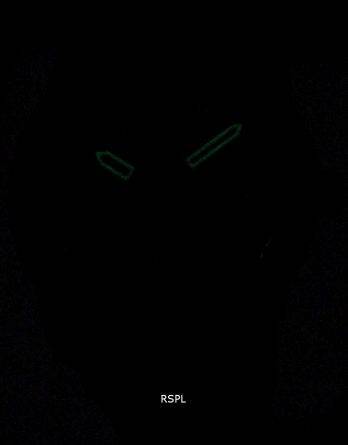 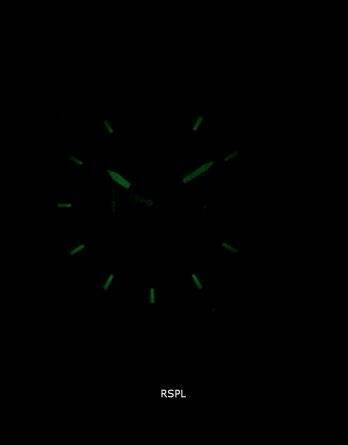 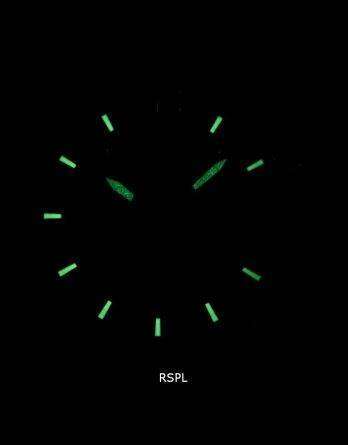 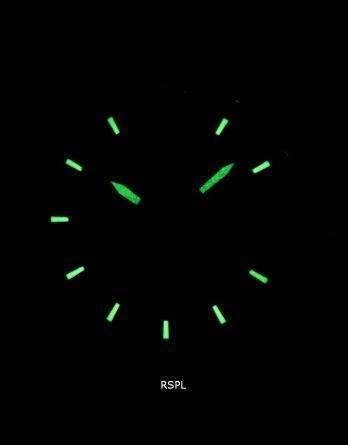 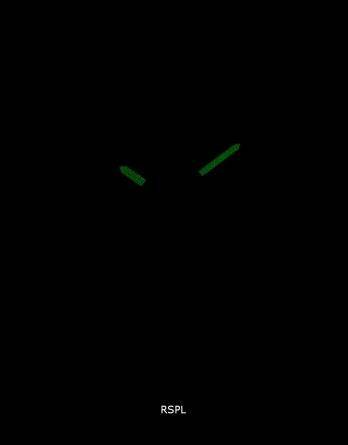 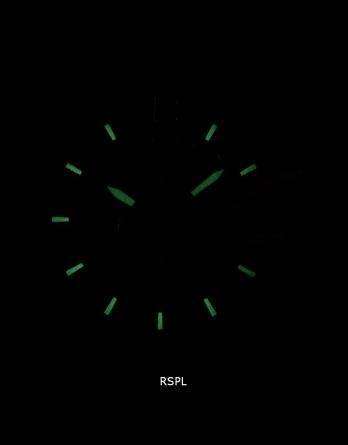 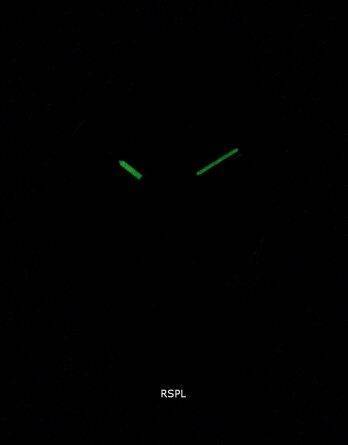 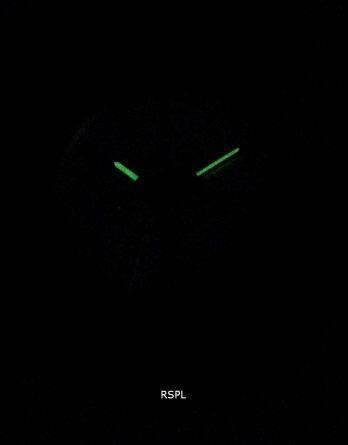 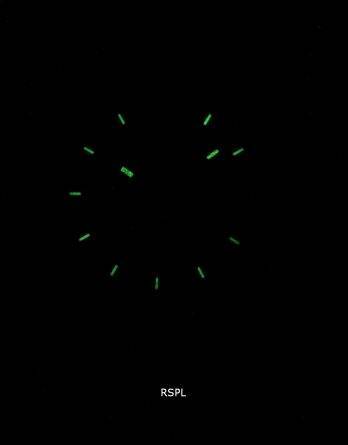 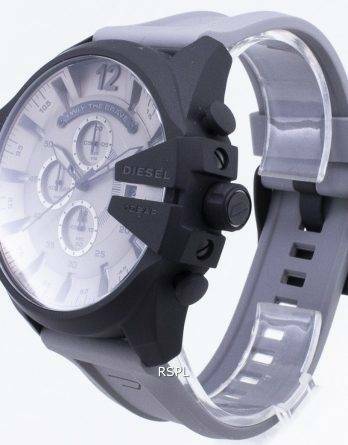 Create a cool, urban look with this analogue watch which features date aperture and glow-in-the-dark inlays. 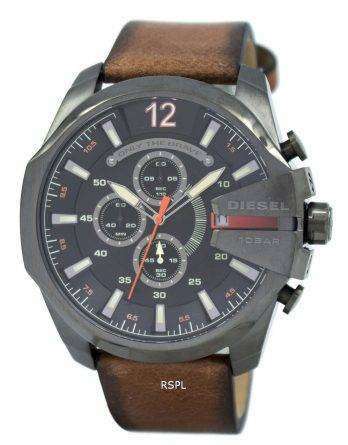 Wear it with a white polo-collar T-shirt, dark slim-fit jeans and slip-on style casual shoes. 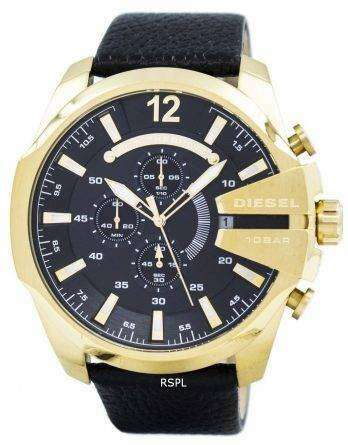 Head to the club with friends in this cool and trendy outfit. 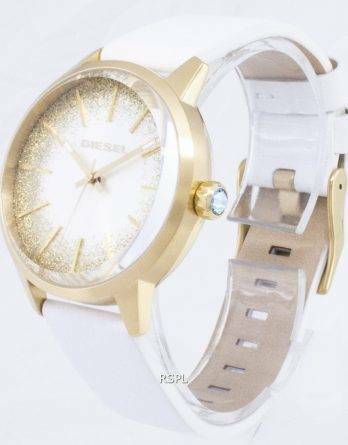 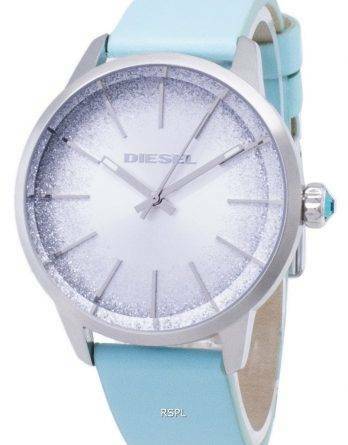 You can choose stunning pieces from our exclusive selection of Diesel watches for women. 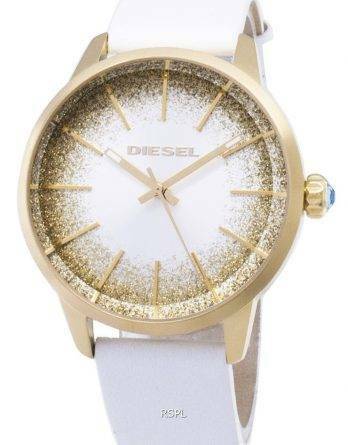 Wear it with a white top, a long skirt and boots for a hip look. 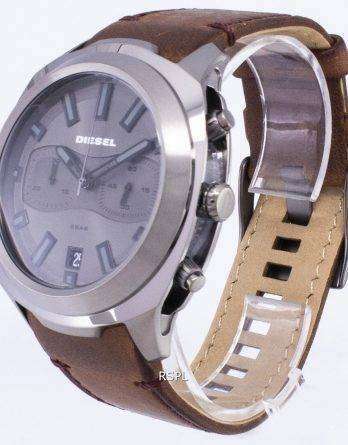 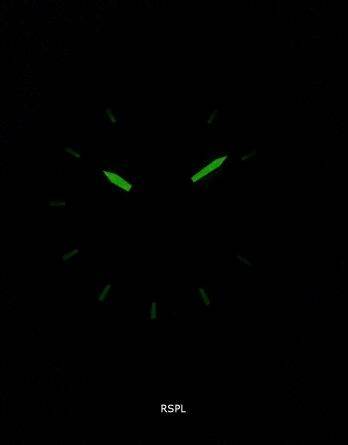 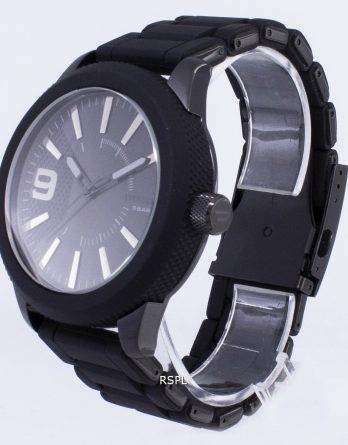 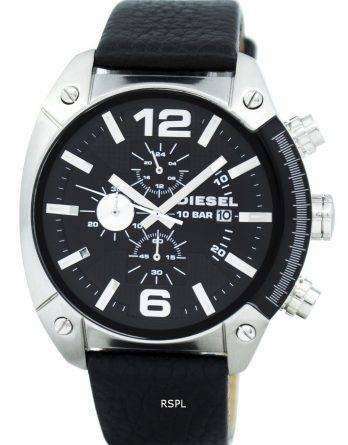 In addition, there are more varieties of Diesel watches online at Downunderwatches. 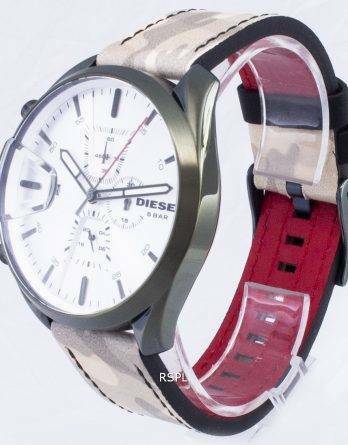 Take your pick right away. 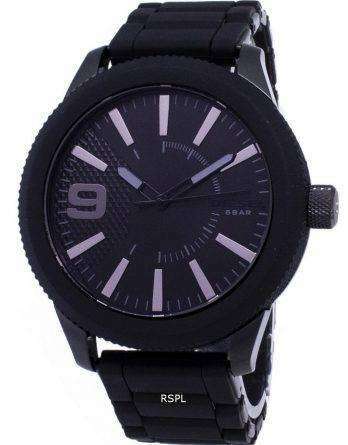 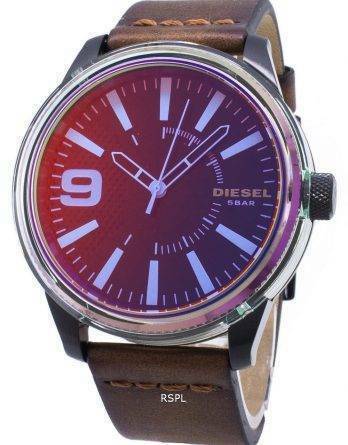 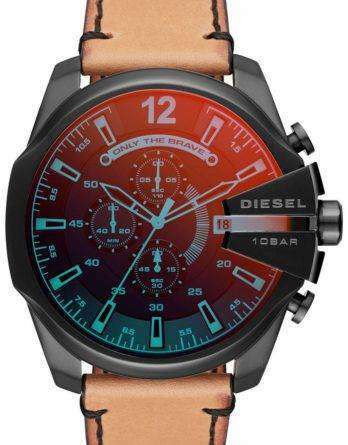 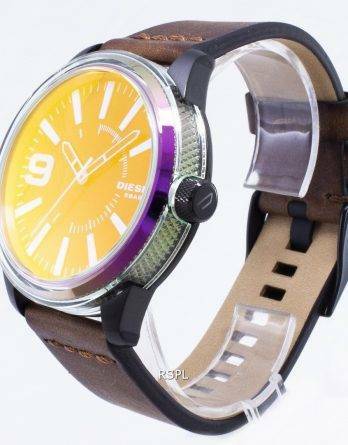 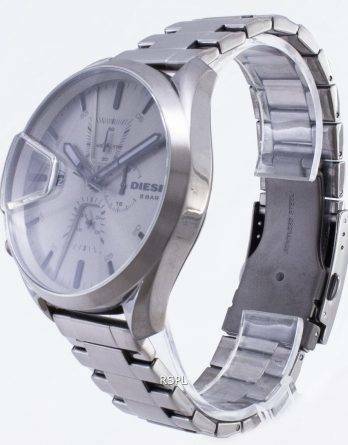 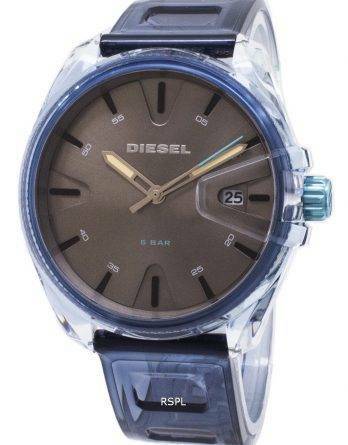 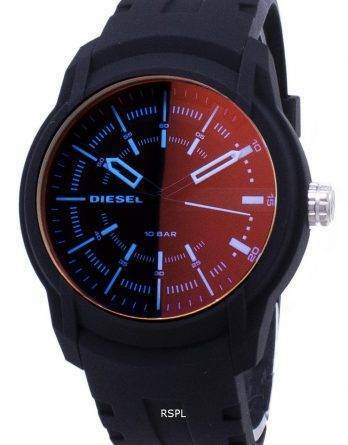 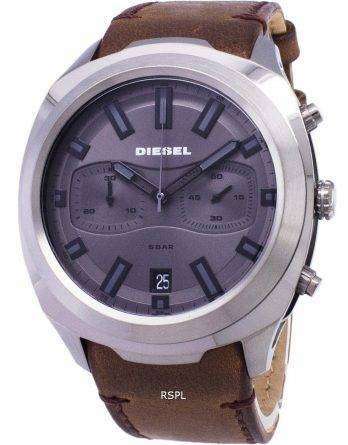 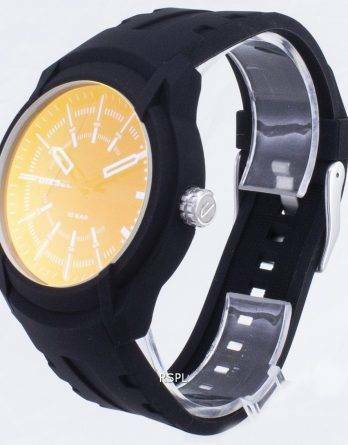 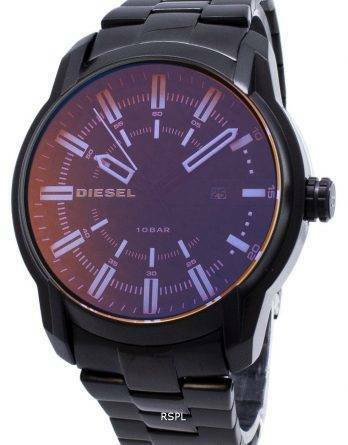 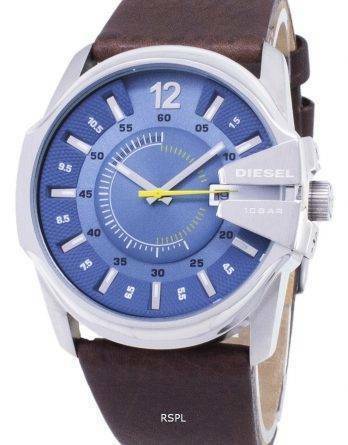 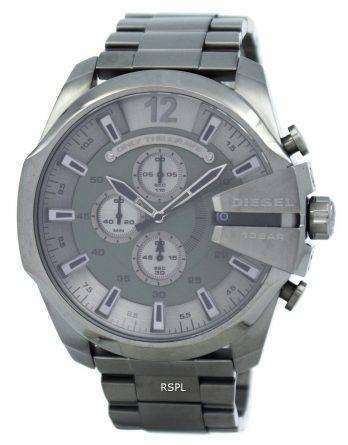 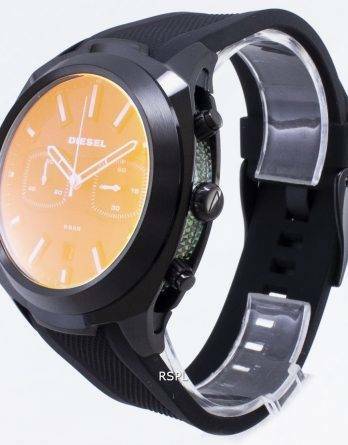 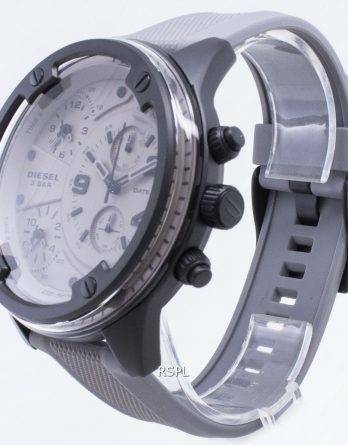 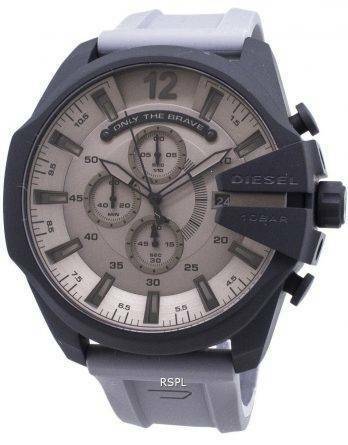 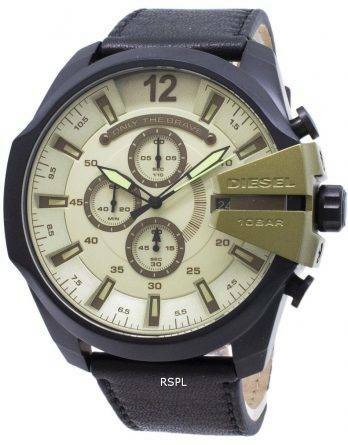 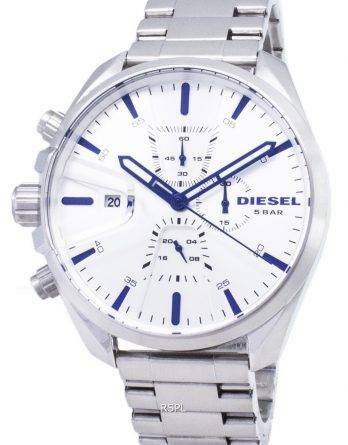 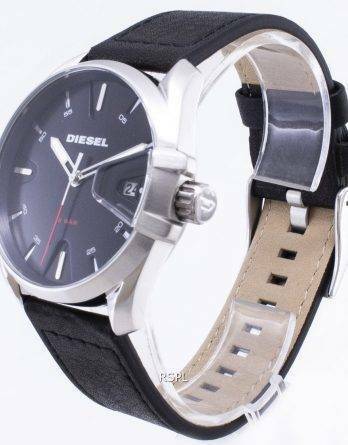 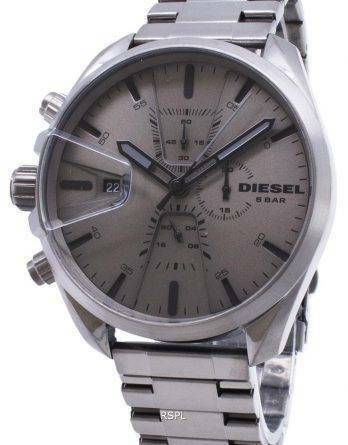 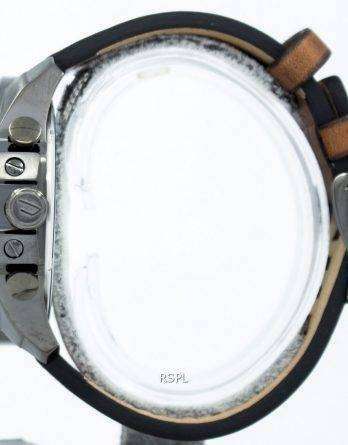 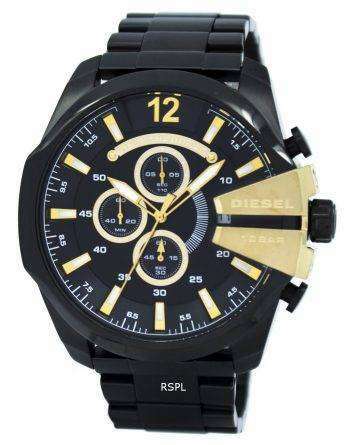 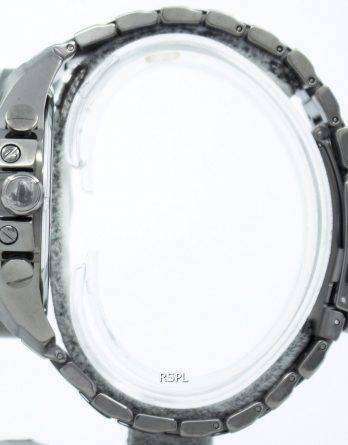 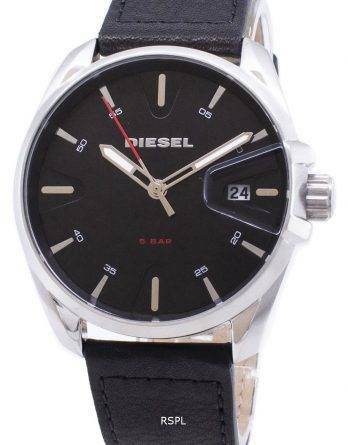 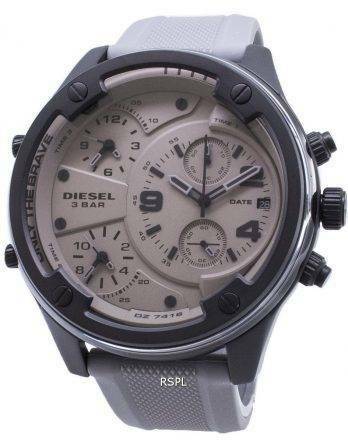 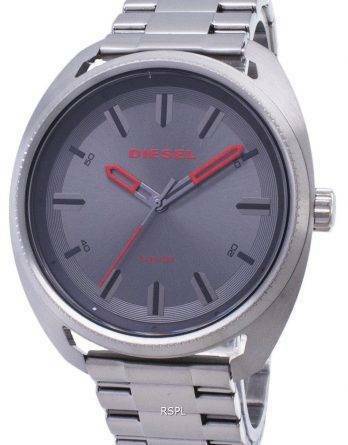 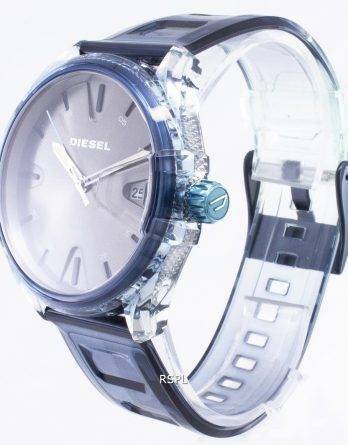 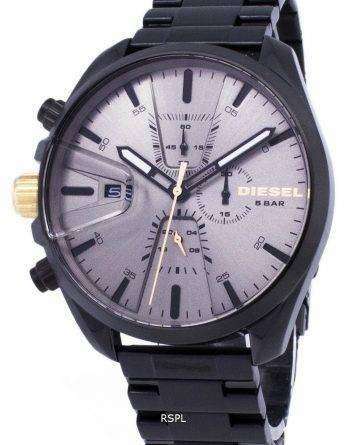 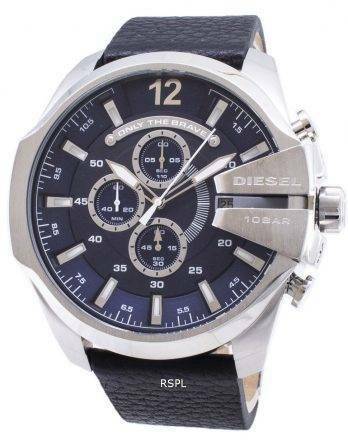 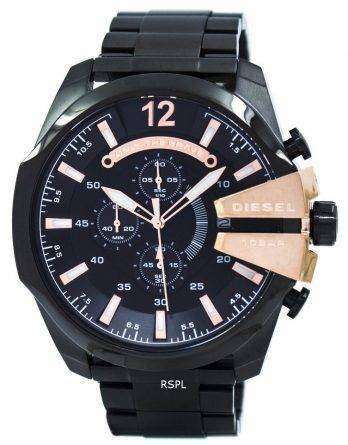 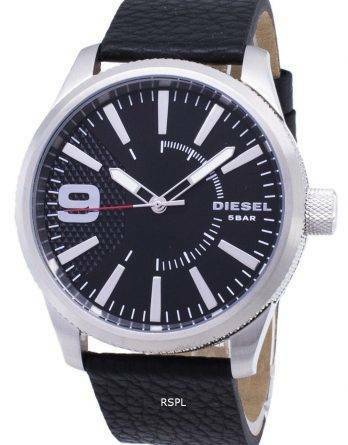 You can view all varieties of Diesel watches with price options right here at Downunderwatches. 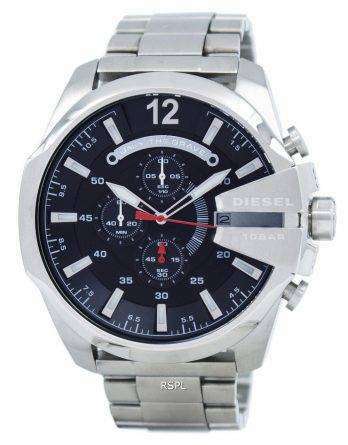 While you shop online for these watches, make sure you also look at other varieties of timepieces.